Teenage mother and baby. Stressed young mother holding her 4 month old daughter. Teenage mother and baby. 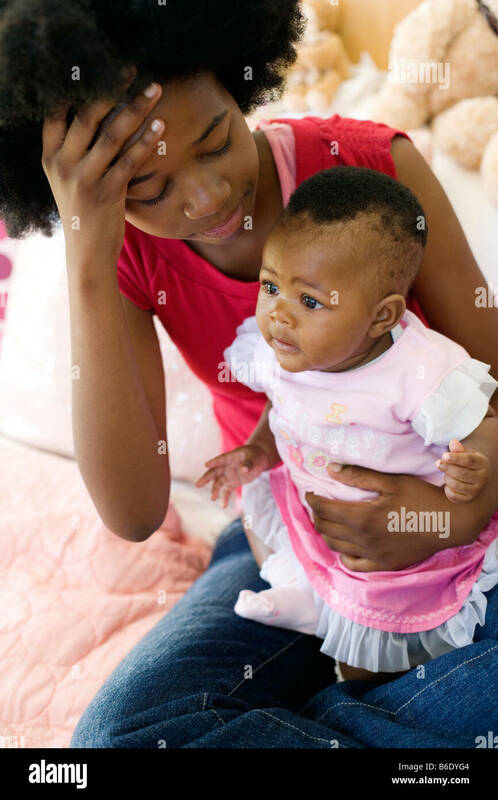 Stressed young mother holding her 10 month old daughter. Posed by models. Teenage mother and baby. Four month old baby girl crying on her mother's knee. Posed by models.